Stylish and Busy American style Brasserie Restaurant Dublin Stylish and busy restaurant right in the heart of Dublin's shopping and entertainment district. 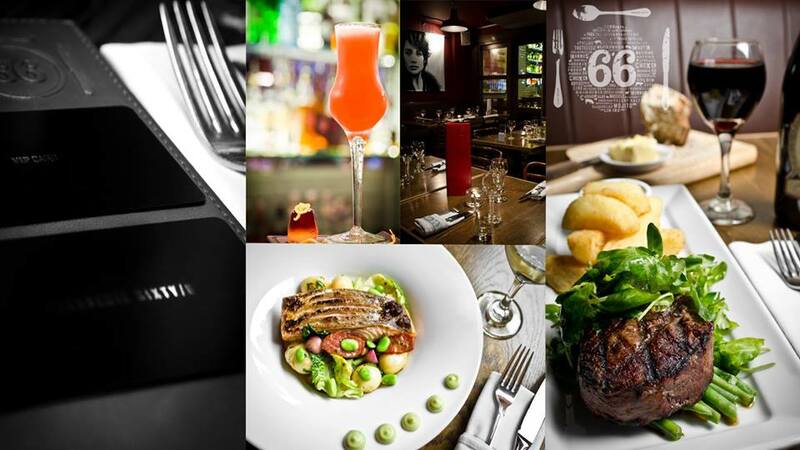 Open 7 days and nights a week offering Dine in Dublin, Lunch, Brunch and Dinner. A perfect venue for Valentines, Mothers day, your Christmas or birthday Party or a romantic meal.